Microsoft pushed out Fallout 4, The Division, and The Elder Scrolls Online for its Xbox Game Pass subscription program during its E3 presentation earlier this month. 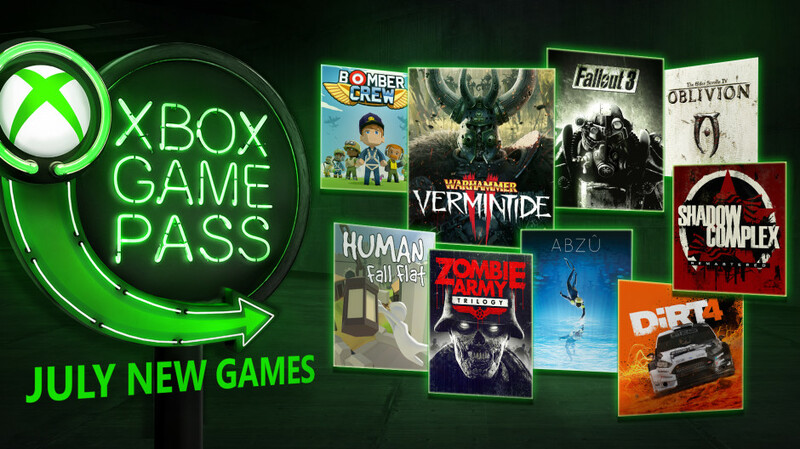 But now, it's time to find out what games are being injected to the program in July, with the company announcing nine upcoming arrivals today. 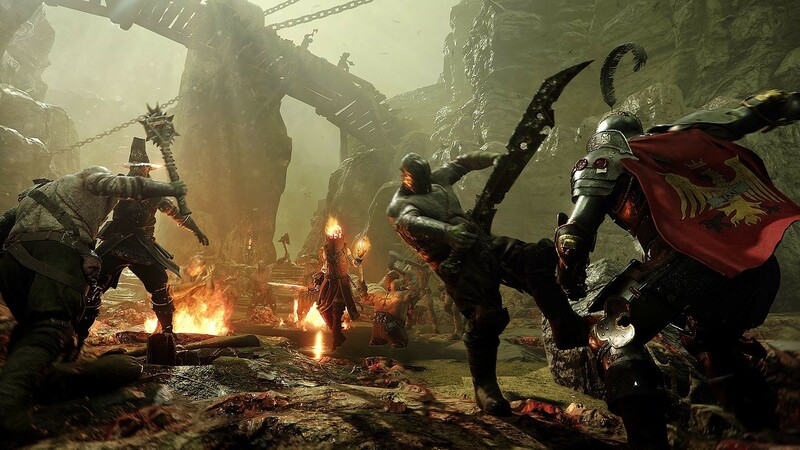 Enjoy Warhammer Vermintide: 2, the action-packed sequel to Warhammer: Vermintide, the same day as its global release right here on Xbox Game Pass. Fight for survival together with your friends in this intense and challenging 4-player co-op game set in the Warhammer Fantasy Battles universe. Experience brutal and groundbreaking melee combat against the new Chaos army, personalize your experience with 15 new careers, a revamped loot and progression system, brand-new weapons, and more. Up the stakes and challenge yourself with the Heroic Deeds system, designed to push the boundaries of battle and grant players the chance to receive even greater rewards. Only with true skill and teamplay that you and your friends may persevere against the endless tides of bloodthirsty enemies. Get behind the wheel of the most powerful and demanding off-road vehicles ever made and take on some of the world’s most challenging roads in DiRT 4. 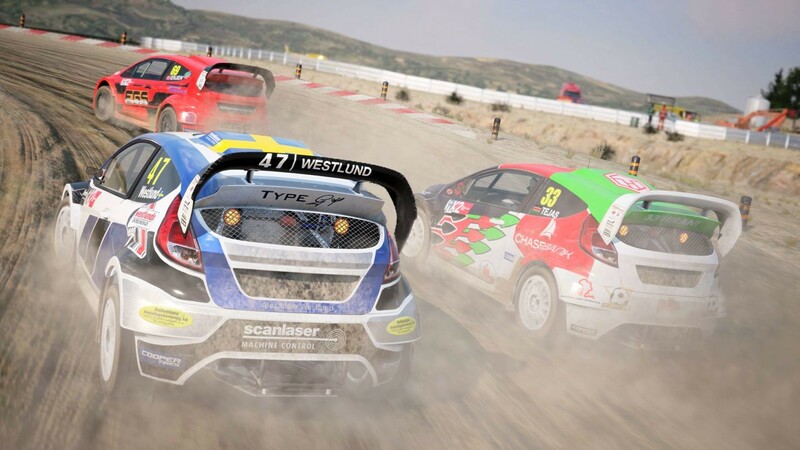 As the official game of the FIA World Rallycross Championship, DiRT 4 also showcases the world’s fastest growing motorsport as you drive incredible 600bhp Supercars, which do 0-60mph in just 1.9 seconds around four officially licensed circuits. Featuring rally, rallycross, and land rush, DiRT 4 challenges you to be fearless as you push yourself and your car beyond the limit. With Your Stage, the rally stage creation tool, you’ll have access to millions of unique stages at the touch of a button. You can then take on these stages in a wide selection of rally cars from the past and present and then challenge your friends online. Ever wondered what a putrid Nazi Zombie looks like from the inside? No? Well, we don’t blame you really, but the folks that brought you Sniper Elite 4 have you covered anyway! 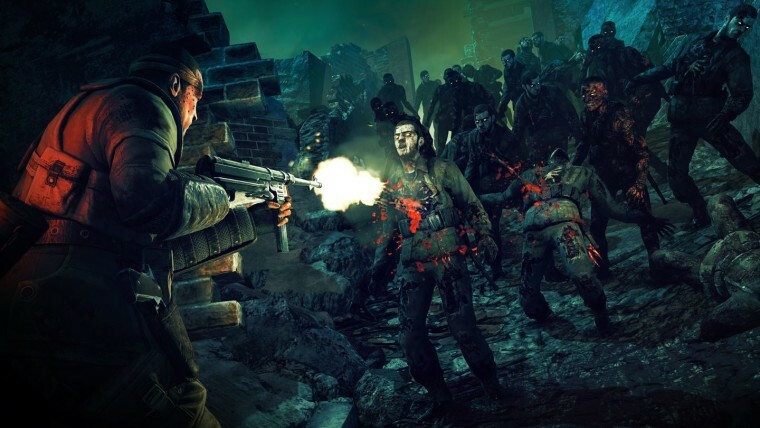 Zombie Army Trilogy brings gut-wrenching third-person horror and their trademark X-ray kill camera in a battle to save World War II Europe from the undead. 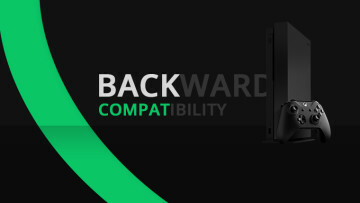 Play solo or in online co-op for two to four players. Battle across 15 levels, three campaigns, and one giant, demonic Fuhrer. Take. Him. Down! 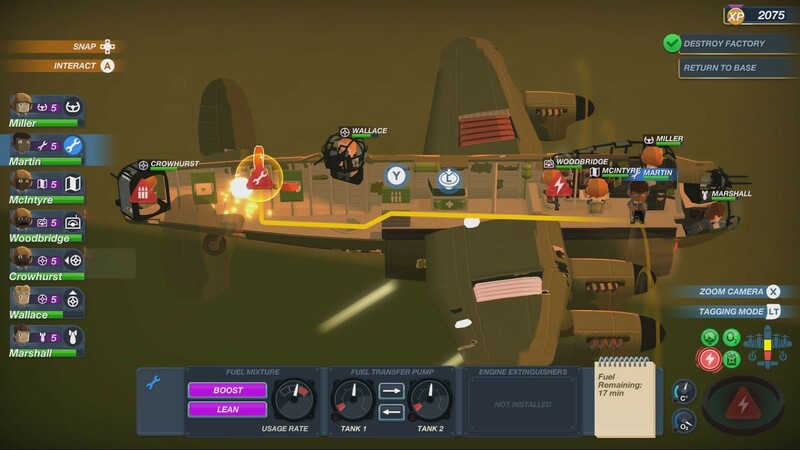 Bomber Crew is a strategy simulation game where you control every aspect of a World War II bomber, ranging from tagging enemy fighters, managing your o2 supply, ensuring your weapons have ammo and naturally marking your target to achieve your objective. After choosing your crew, painting your Bomber in your own chosen colors and putting some sweet art on the nose, you’ll be taking to the dangerous skies in high-risk expeditions where danger can come from anywhere. Flak guns, enemy fighters, low oxygen and even bad weather will be trying to halt you completing your tasks. If you haven’t explored Abzu’s vibrant undersea world, July is the time to dive in. With hundreds of undersea species and thousands of shoals of fish that respond to you and each other, you’ll lose yourself in a serene world of story and adventure. Though the adventure follows a linear path, you’re free to explore areas at your own pace to discover hidden details or ride creatures like orcas and manta rays as they glide effortlessly through the crystal blue water. 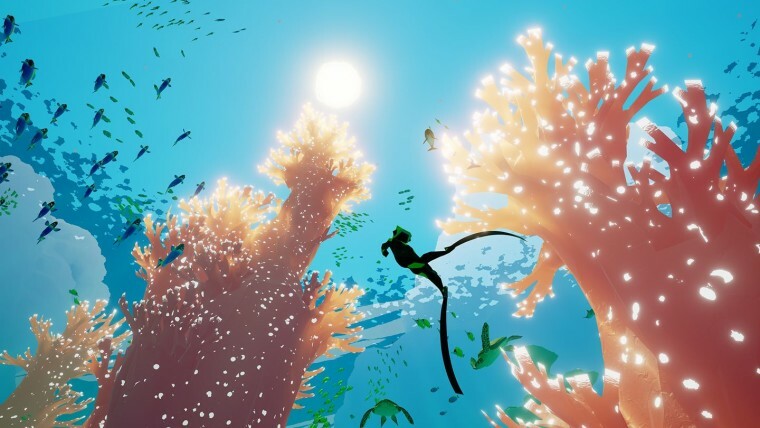 And when are ready to truly immerse yourself, pause to meditate and experience the undersea world from the perspective of the creatures that call the world of Abzu their home. Conquer a mysterious and challenging game world with over 10+ hours of exploration and fast-paced combat in Shadow Complex Remastered. Overcome obstacles, discover game-altering power-ups, and defeat legions of enemies in this fresh take on classic side-scrolling design. 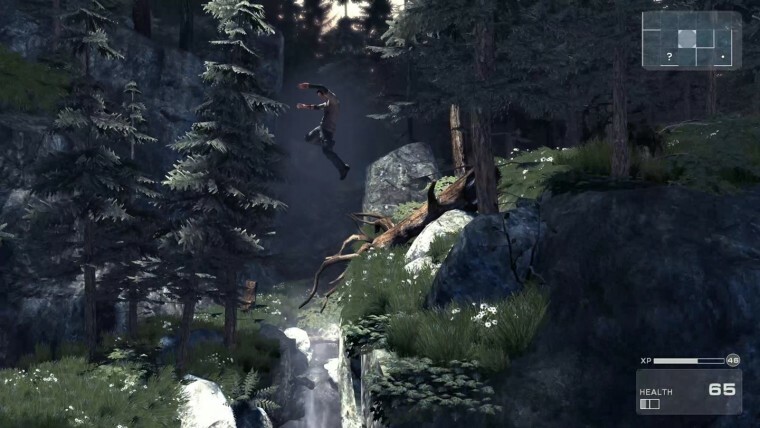 The remastered version of Shadow Complex includes graphical enhancements, additional achievements and Master Challenges, as well as all-new dynamic melee take-downs. Return to one of the most celebrated RPGs of all time. From the award-winning team at Bethesda Game Studios, The Elder Scrolls IV: Oblivion features a richly detailed and vibrant game world. 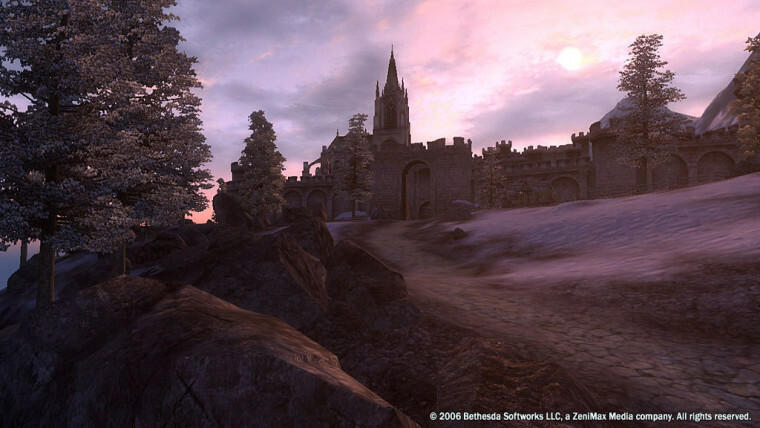 Featuring radiant A.I., first-person melee combat and spellcasting, and a completely open world to explore, Oblivion introduced open-world RPGs to a generation of players. With the empire ready to crumble, the gates to Oblivion have opened and demons now march upon the land. In the shadow of evil, a hero will rise from the ashes of a fallen empire. Set more than 200 years following a nuclear war, create any kind of character you want using the S.P.E.C.I.A.L. 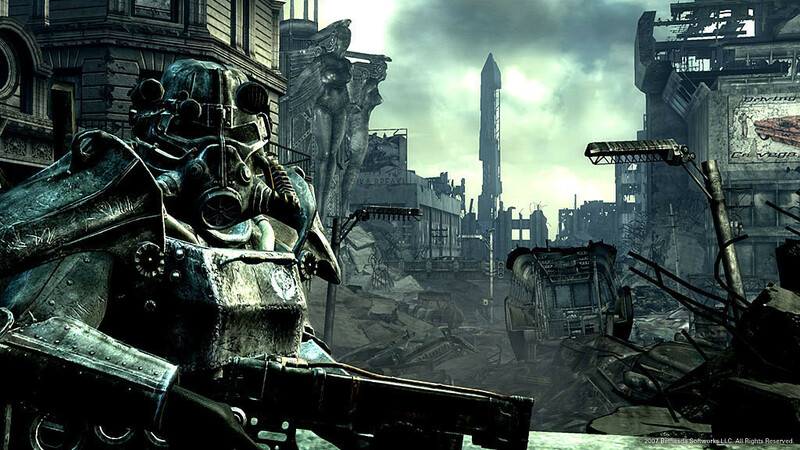 system and emerge from Vault 101 into the Capital Wasteland. Discover an expansive world, unique combat, shockingly realistic visuals, tons of player choice, and an incredible cast of dynamic characters. In the fight for survival against radiation and Super Mutants, every minute counts. 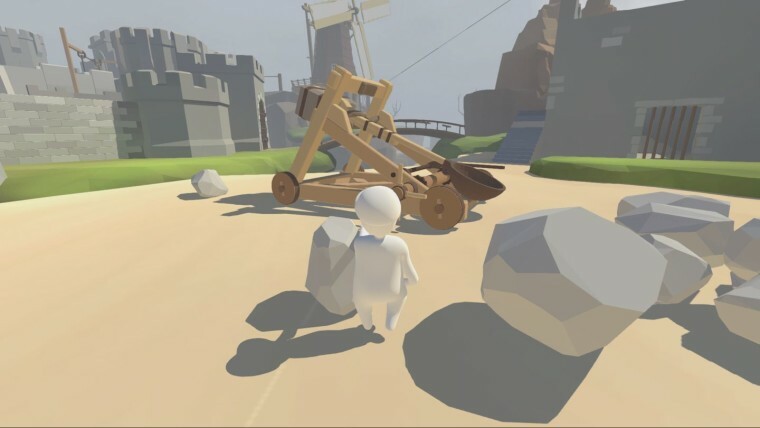 Join Bob in a hilarious, strange, and out-of-this-world puzzle style game in Human Fall Flat. Embrace the laws of physics to create your own fantastical surreal world; utilizing an array of tools and your imagination, you can let the laws of physics rule Bob to explore this quirky floating dreamscape and make it your own. The goal is to escape the dreams by solving open-ended puzzles using nothing but your own wits. 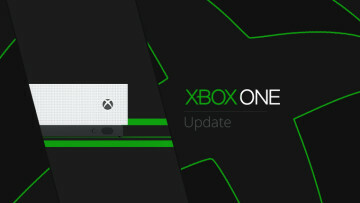 Microsoft added that it will be revealing another new addition to the program on July 10 during its Inside Xbox show. 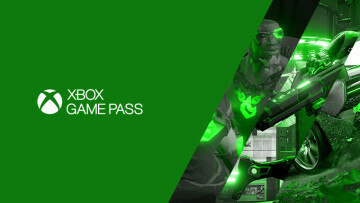 Subscribing to the Xbox Game Pass costs $9.99 a month, and it is available via the Microsoft Store for Xbox One and Windows 10 users. First-time subscribers can make use of the 14-day trial to try the service out as well. 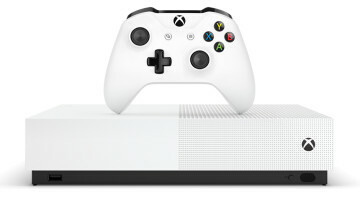 Moreover, keep in mind that subscribers on Windows 10 will only get access to games with Xbox Play Anywhere functionality.